Moving to or from Burlington? Move with the best moving company in Burlington! Toronto’s hot housing market is spreading throughout the Greater Toronto Area. As potential homebuyers are slowly priced out of the Toronto house market, they are turning their eyes to the GTA, including Burlington. Long considered a friendly and quiet community with all of the amenities of a larger city, the appeal of Burlington has grown in the last several years. The change can be seen in the increase of home prices. In the last year, home prices have gone up by 23% in Hamilton and Burlington. If you have been considering selling your home for some time, the time is now! It is impossible to say how long prices will be this high. 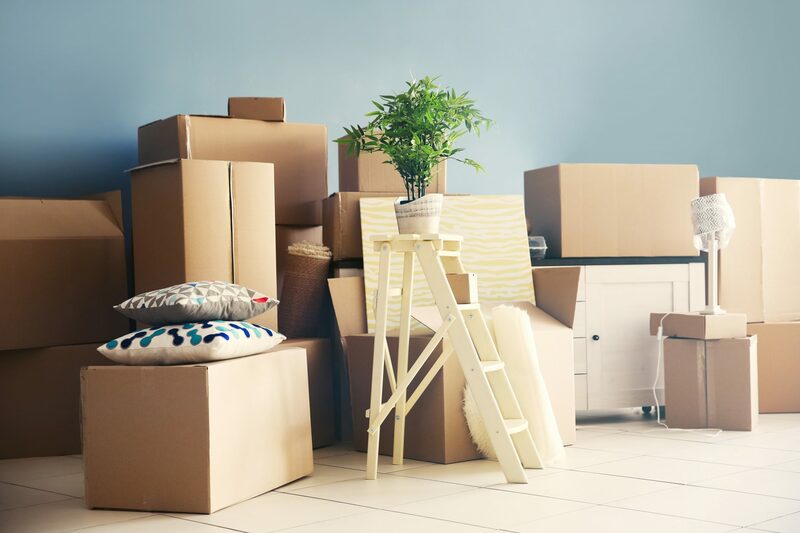 A lot of work goes into selling a home, but don’t forget that you will also need to move out. Moving can be an annoying and labor-intensive process, but it doesn’t have to be if you work with the best moving company in Burlington. While there are many moving companies claiming to be the best Movers in Burlington, you should go on for the one with the experience, credibility, and knowledge. The whole moving and selling method will be easier if you hire an expert moving company in Burlington to help you with your hectic moving day. 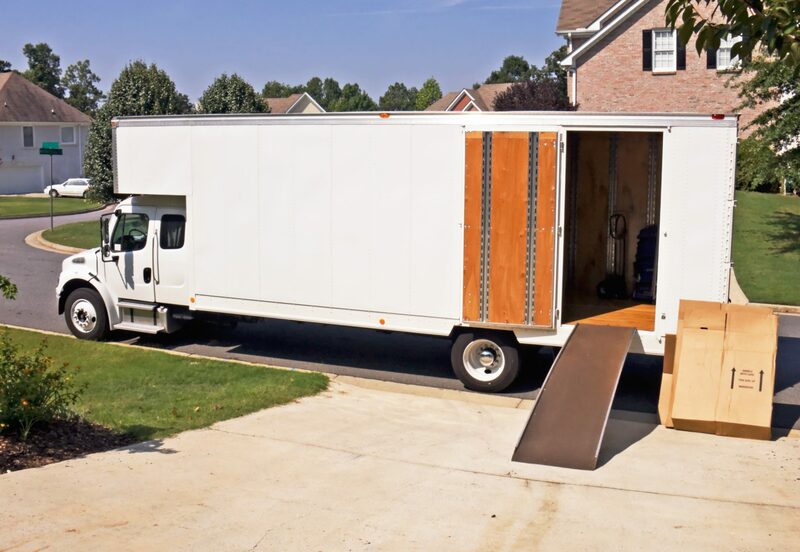 For any moving needs, it’s advised to consult the knowledgeable Burlington Movers, as working with the experts can make your move a less daunting task. If you’re seeking out for experienced moving services in Burlington, Best Canadian Movers is the best choice you have. We’re a family owned and operated Burlington moving service that has been operating all over the entire province for over 20 years. Fully bonded, insured, and licensed, we operate 24 hours a day and seven days a week. Best Canadian Movers also offer storage facilities in Burlington. Contact Best Canadian Movers in Burlington today and we will make your move a stress-free one. You can always count on us for professionalism, efficiency, and courtesy.